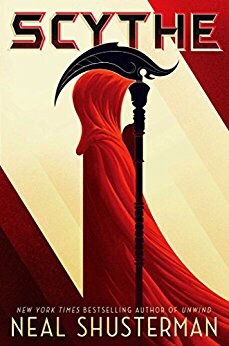 It’s New Book Release Day! This is a very diverse group of New Releases today. So it’s safe to say there will be something for everyone on this list. If you love Star Wars, there are two books for you. 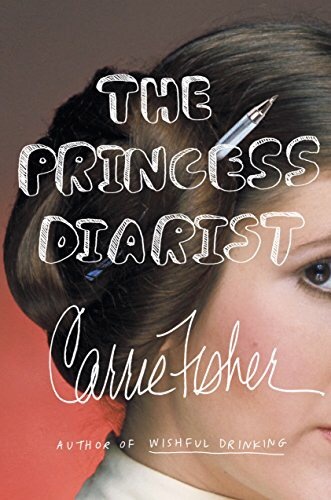 The Princess Diarist, written by Carrie Fisher aka Princess Leia is a book made up of the journals she wrote during the filming of Star Wars when she was a teenager in love with Harrison Ford. Plus, there is a new chapter in the Star Wars Rouge One Series which will pave way for the upcoming movie Stars Wars: Rouge One which hits theaters soon. For my Historical Fiction friends, Victoria a novel about Queen Victoria from the 1800’s was released today. I plan on reading this soon! There is a new story by the famed writer Paulo Coelho who wrote The Alchemist called The Spy which is sure to be a good one. Plus there are two books (well technically one is a prequel of the other) by Jodi Picoult who is one of my favorite authors. 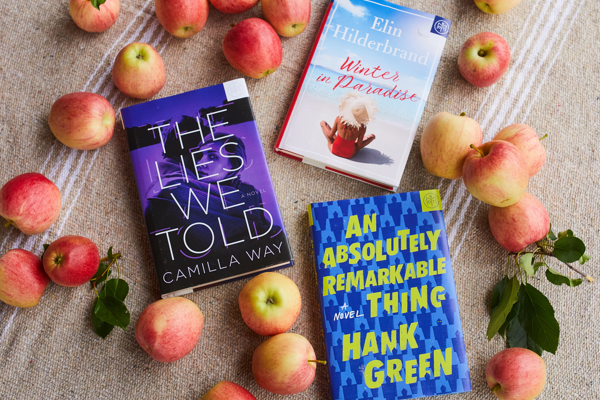 There are a lot of new releases today just in time for Thanksgiving! Check out the list of new releases below and always, the purchase links and synopsis’ are included. In his new novel, Paulo Coelho, best-selling author of The Alchemist and Adultery, brings to life one of history’s most enigmatic women: Mata Hari. In this radiant homage to the resiliency, strength, and power of women, Wally Lamb—author of numerous New York Times bestselling novels including She’s Come Undone, I Know This Much is True, and We Are Water—weaves an evocative, deeply affecting tapestry of one Baby Boomer’s life and the trio of unforgettable women who have changed it. Dan Well’s Extreme Makeover is a satirical new suspense about a health and beauty company that accidentally develops a hand lotion that can overwrite your DNA. Lyle Fontanelle is the chief scientist for NewYew, a health and beauty company experimenting with a new, anti-aging hand lotion. As more and more anomalies crop up in testing, Lyle realizes that the lotion’s formula has somehow gone horribly wrong. It is actively overwriting the DNA of anyone who uses it, turning them into physical clones of someone else. Lyle wants to destroy the formula, but NewYew thinks it might be the greatest beauty product ever designed–and the world’s governments think it’s the greatest weapon. New York Times bestselling author Dan Wells brings us a gripping corporate satire about a health and beauty company that could destroy the world in Extreme Makeover. 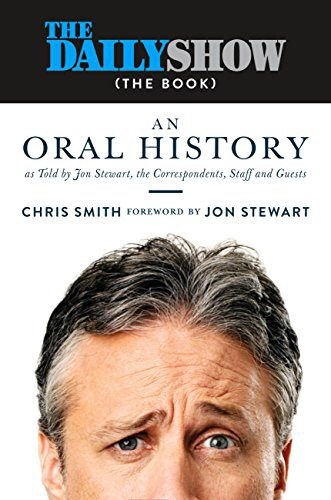 I was just given an advance copy of this! It isn’t my usual type of novel but I’m trying to branch out a little. Drawing on Queen Victoria’s diaries, which she first started reading when she was a student at Cambridge University, Daisy Goodwin―creator and writer of the new PBS/Masterpiece drama Victoria and author of the bestselling novels The American Heiress and The Fortune Hunter―brings the young nineteenth-century monarch, who would go on to reign for 63 years, richly to life in this magnificent novel. Happy Reading! Hopefully you will have lots of time to read over the Thanksgiving Holiday Break! 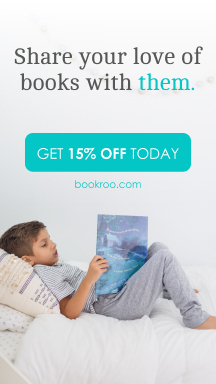 Previous Previous post: Book Of The Month Club Special Holiday Deal! Next Next post: Have I Ever Told You….